Jams, Jellies, and Preserves. All are fun (and sometimes frustrating!) 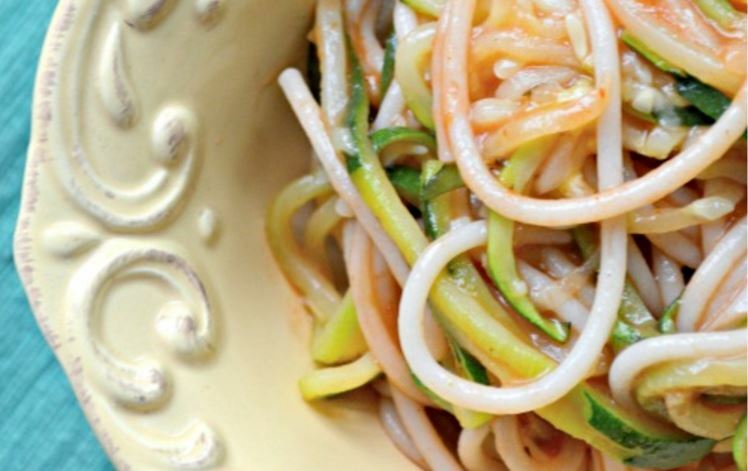 little condiments that can be easily made with fresh summer produce. I’ve never really been a jam/jelly person myself but my boys just love it on various snacks so now I like to keep my pantry well stocked with homemade jelly recipes. 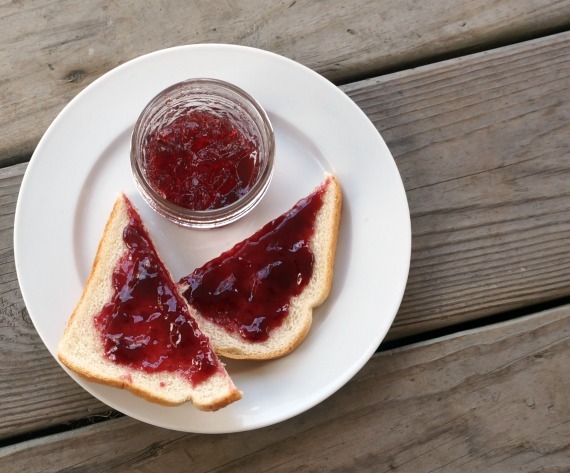 Since we can’t have peanut or nut butter in our household, we’ve also discovered that jams and jellies can be a great fruity substitute. Instead of traditional “ants on a log” we have “ants on a jelly log”. 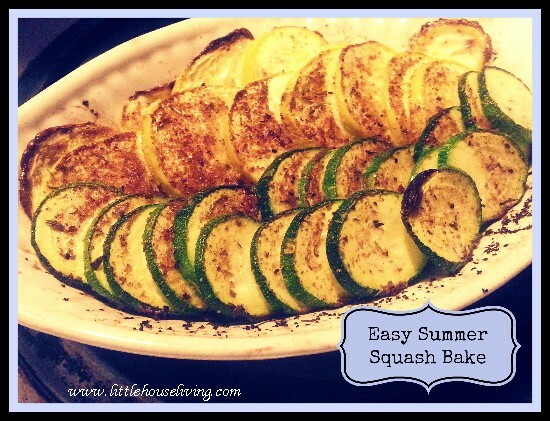 It can even make a fun “dip” for homemade rice crackers and cakes. Now before you shoot the messenger, here’s my pre-warning to this article. 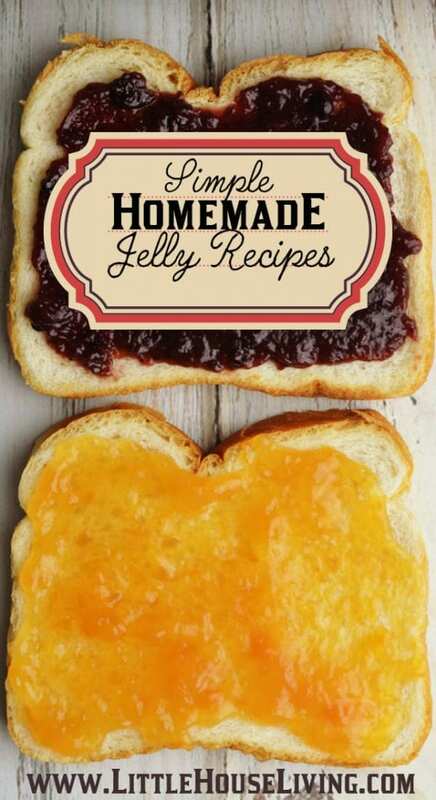 Not all of these recipes are “traditional homemade jelly recipes”, however, they all basically have the same end result. They will make delicious fruity condiments that you can spread over bread, muffins, or anything else your heart desires. 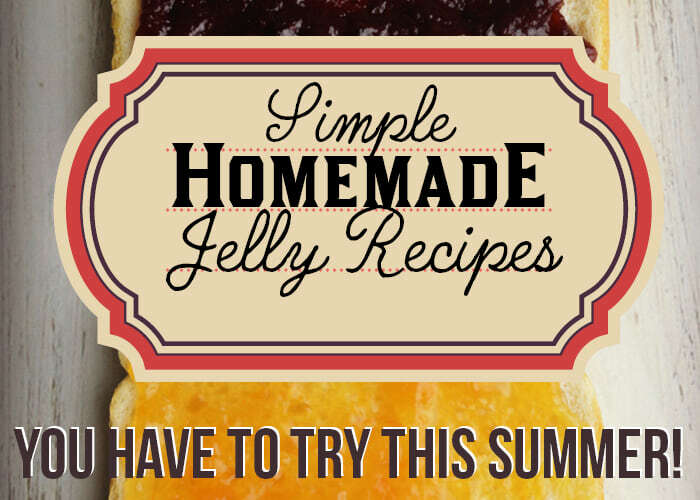 If you have some favorite homemade jelly recipes, make sure to share them in the comments section! Looking for your basic, simple Homemade Strawberry Jelly recipe? Look no further! This recipe is perfect if you have an over-abundance of strawberries or if you grab a great deal at a you-pick-em berry farm. 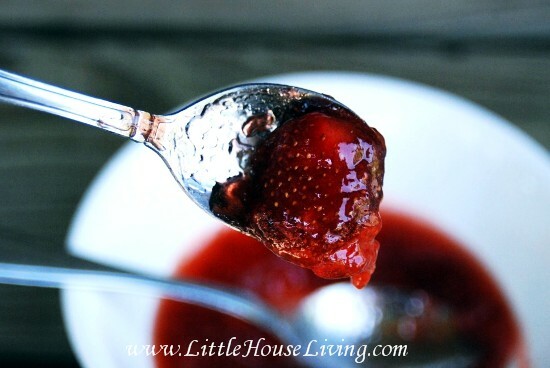 If you’d like to try a recipe without pectin you might want to check out this Strawberry Chia Jam recipe also. Or if you prefer a freezer jam, this Strawberry Honey Freezer Jam recipe might be your best bet. You can even make it in the crock pot! Perhaps it’s an over-abundance of blueberries that you have? 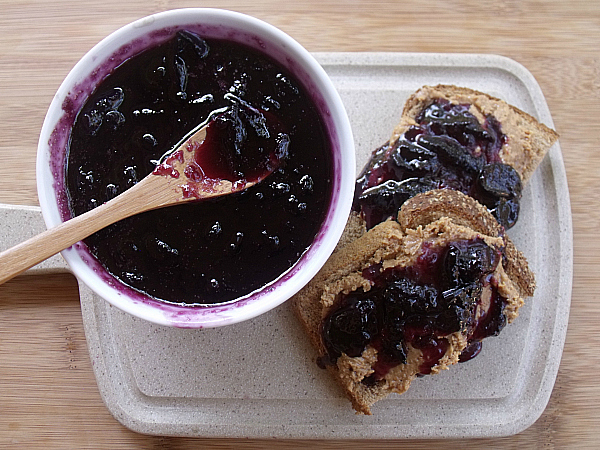 A great traditional Blueberry Preserves is always tasty. 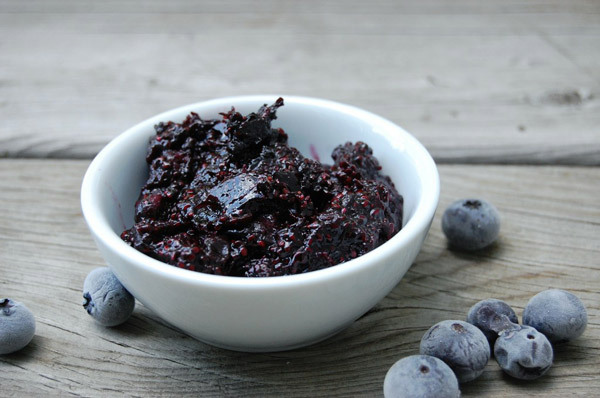 Or if you are short on time you can try out this 10 minute Blueberry Chia Jam recipe. I just finally planted some raspberries this year in my yard so I’m hoping that over the next few years we can start harvesting our own raspberries and making raspberry preserves. 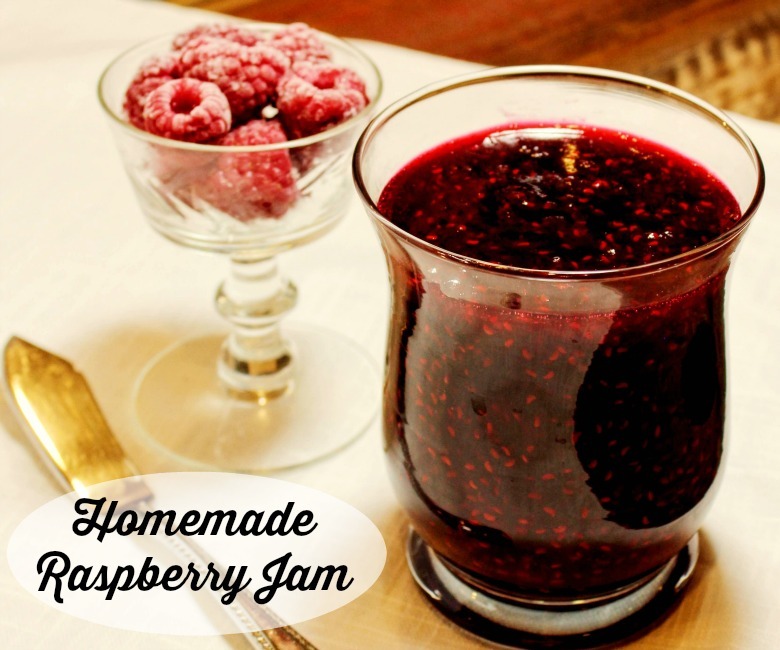 Here’s an easy Raspberry Jam recipe that I want to try. Jalapeno Pepper Jelly is something that my mom has been making for years (and sharing with us!). 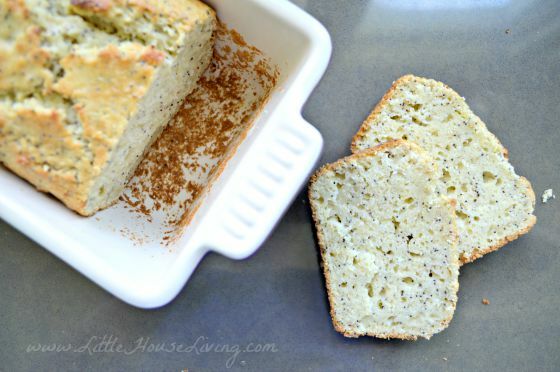 We love to serve it for a snack with pretzels and over some softened, warmed cream cheese. It’s also great on crackers and makes a pretty and unique gift idea. 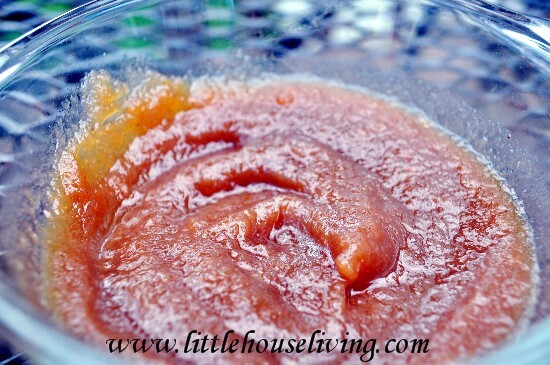 If you like a jelly with a bit of a spicy kick you might also enjoy this Peach Hatch Chile Pepper Jam. One of my personal goals for this summer is to find a great deal on some Concord grapes (or hopefully get them for free from someone that doesn’t plan on using them!) and to make up a large batch of Grape Jelly. Grapes are so hard to get in the winter so it would be fun to enjoy that grape flavor year-round. During the winter months when cranberries are in season and if you get into the jam/jelly making mood, you might want to try this Cranberry Crock Pot Jam. I love that you use the crock pot to make it, that sounds so simple! 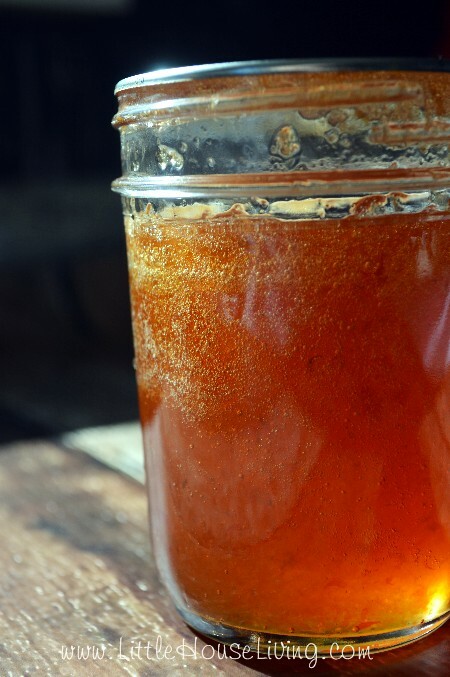 Apple Peel Jelly is possible one of the most frugal jelly recipes that you can make. It uses the parts of the apple that you might generally throw away (the peels and cores) and you don’t even need any pectin! You can find my recipe on my Uses for Apple Peels page. I haven’t ever made a jelly with mango before but I can definitely see how it would give the jelly a beautifully sweet taste. This Strawberry Mango Jelly looks pretty good! 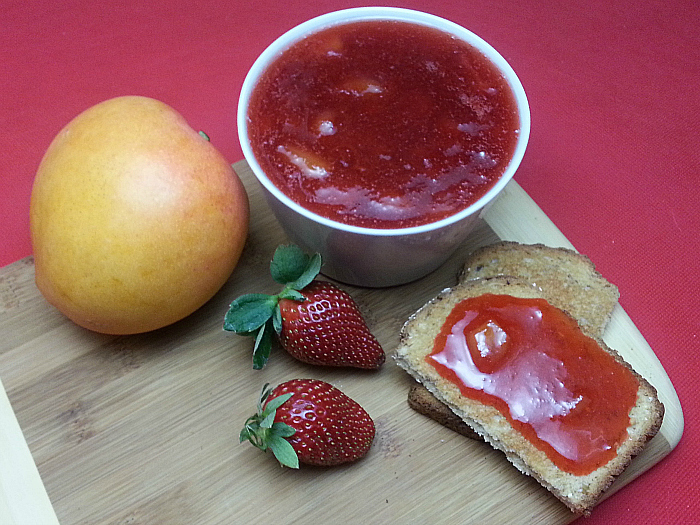 Another strawberry combo jelly/jam that you can make is a simple Strawberry Rhubarb Jam. 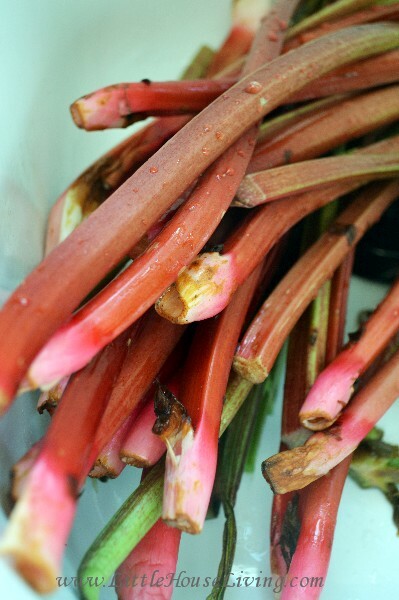 Rhubarb is always in an over-abundance in the spring it seems and adding in strawberries can help bring down the tart flavor of the rhubarb in the jam. 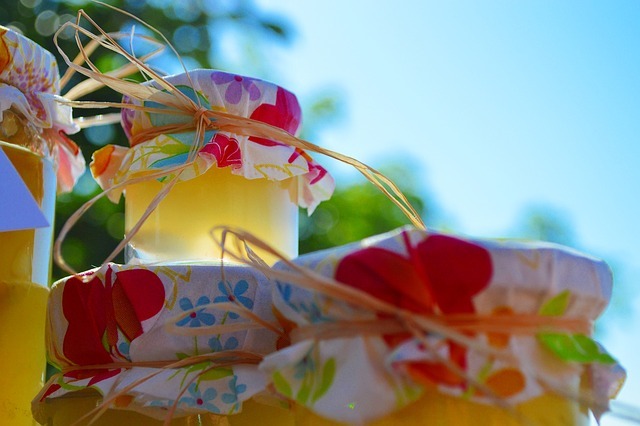 Wine Jelly doesn’t actually contain any fruit so it can be made year-round. If you do have fruit on hand you might be able to add it in to create different flavor combos. I first made Peach Cantaloupe Butter about 8 years ago and it very quickly became a family favorite. 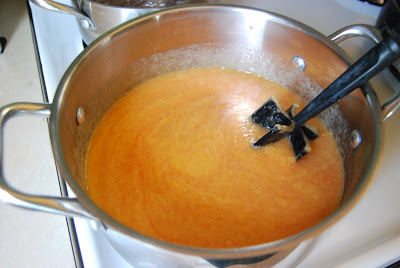 Cantaloupe adds an incredible flavor to jam and it can be very addicting! 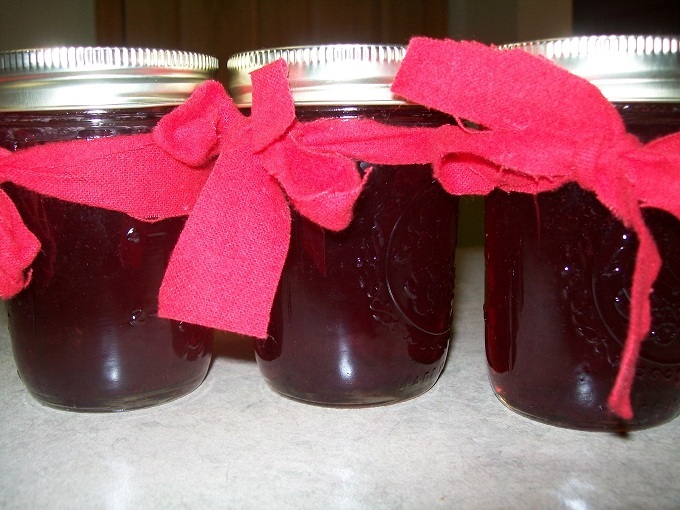 What are some of your favorite homemade jelly recipes that you make year after year? Please share in the comments! I love jellies! I spread it on my bread, muffins, pancakes, crackers. And I love making them too. Hello, I am completely new when it comes to making jams and jellies! I was wondering if you had a recipe that was just for peach jam? Would really love to make this and give some away as gifts! Thank you so much for taking the time to get back to me! I love making jams. I make blueberry jam in my crockpot. I keep a ziplock bag in the freezer and the left over fruit gets dropped in. When full. I just dump it all in the crockpot. Super easy. How do I store the strawberry jelly?